My name is Heather Boltz and I work as a domestic violence victim advocate and an activist for child safety. Recently, I was introduced to a cause that has touched my heart profoundly. 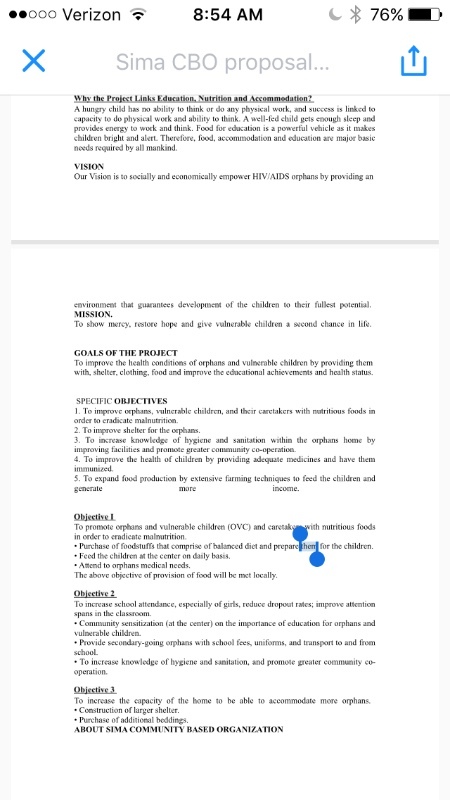 The Sima Community Based Organization in Kitale Kenya that is helping orphan children (orphaned by the HIV/AIDS pandemic )with their food and shelter needs and also promoting and providing education for them. The ongoing issue is there is not enough ongoing funding to support all of the needs this organization has found are in urgent demand. 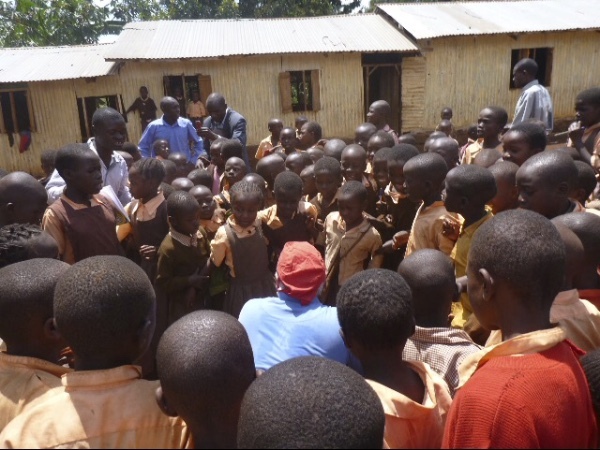 The children that are living in the makeshift orphanage in Kitale, are without food. When these kids are hungry, they cannot learn. Their basic needs must be met then the longer term needs addressed. This program is helping change the lives of 212 kids who had no place to call home until this organization stepped in to help them find sanctuary. They need your help. 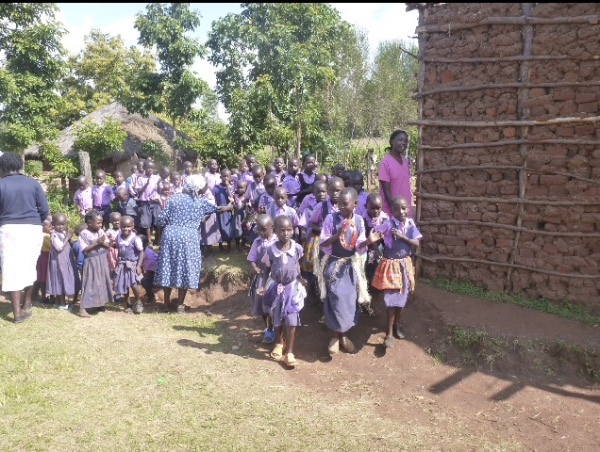 The organizer of the group and Pastor, Johnstone Sikulu Wanjala shares that even $100 helps them feed these kids for a week. I can’t feed my family of 7 here in the U.S. on $100 a week let alone 212 children. This is your chance to help right now, today, feed a child. 100% of your donation is given directly to children who need it. The immediate need is most certainly for food. 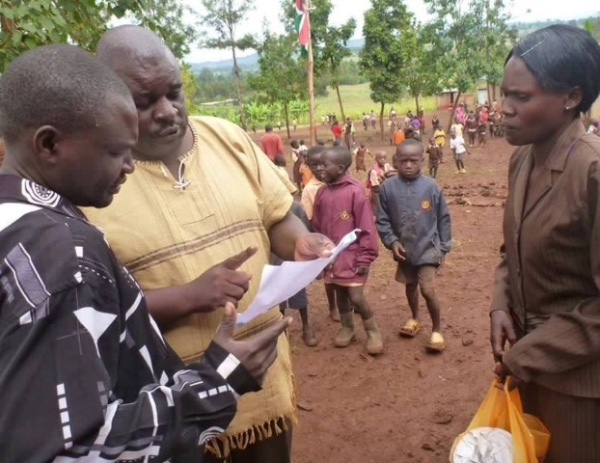 But once there is ongoing help with this then the need for assistance with educational supplies, technical supplies, and even ultimately a bigger space to house more orphans can be addressed. This organization is pre-vetted by this writer and is doing wonderful work for these kids. Please help keep a child from going hungry, do it today. This is really happening in 2016. We must not turn away from a child’s suffering. 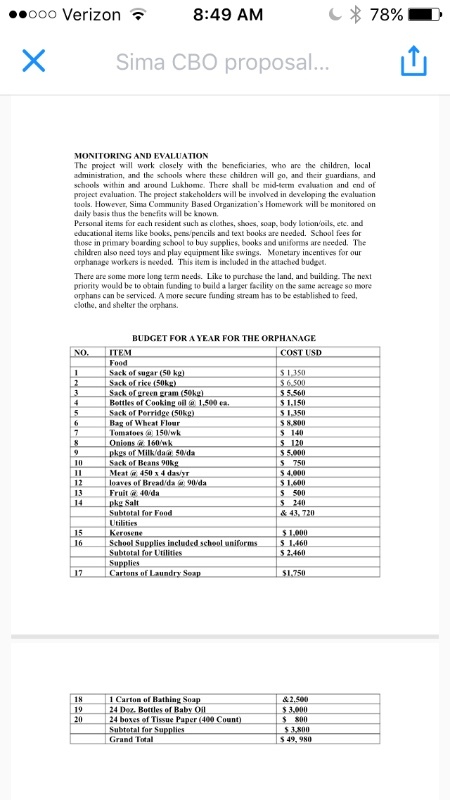 These kids deserve an education and the ability to change their circumstances because of that education but it cannot happen until their hunger is cured and that is what we need your help with today. Spread the word by sharing this page and, if you are able to, please donate! Every dollar will make a difference, and every donation is welcome and truly appreciated! Thank you for all your help! There is also a threat of the space that the organization is renting for school use will be taken from them. They are behind on their rent because there has been such an urgent need for food they were not able to pay the last three months of rent. As you can see the situation is very immediate and is in need of your assistance. Thank you again for your time and for any ability you have to help these precious children. 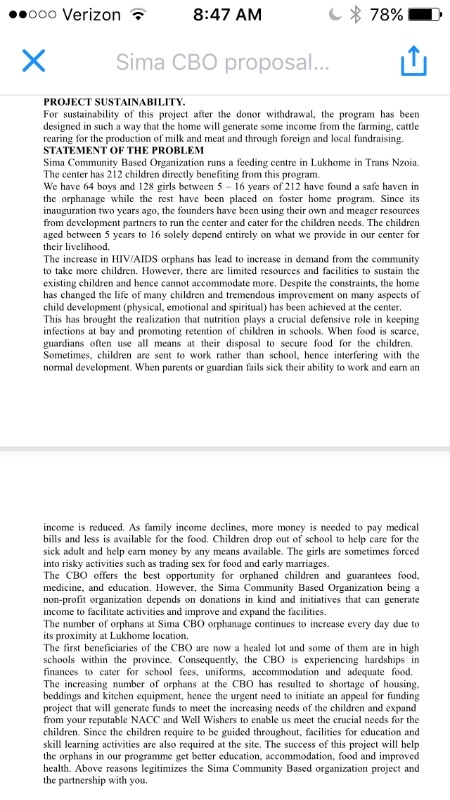 May God Bless you for your kindness on behalf of the orphans in Kitale Kenya and for your human rights activism.